Once occupied by manufacturing and storage hubs, Boston’s Waterfront is now one of the most desired neighborhoods for residential living. Enjoy the beautiful water views, ample recreational destinations, and close proximity to popular downtown neighborhoods such as the Financial District and Boston’s many wharfs. This area is all about exploration, discovery, and enjoying the unique urban environment. 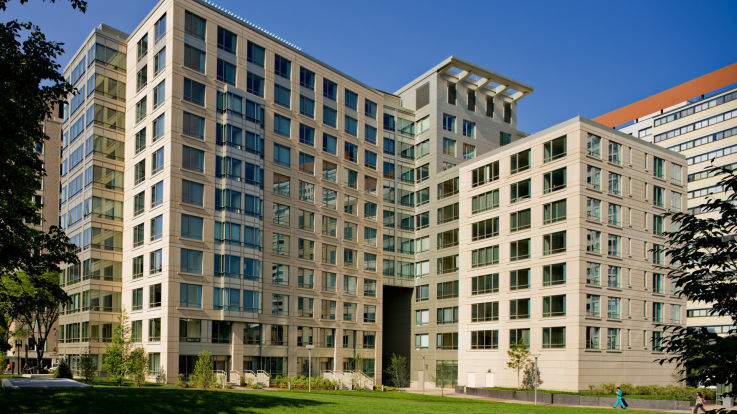 As with many of our community’s locations, residents of Equity’s Boston Waterfront apartments can also enjoy easy accessibility to public transit via the MBTA subways and buses. We emphasize the importance of establishing communities where residents have everything they need within a moment’s reach. These are places where you can work, play, and thrive. Inside of our apartment homes, you may find impressive amenities such as: private balcony spaces, elevated ceilings, tennis courts, and dog parks just to name a few. Browse our collection of available Boston Waterfront apartments and discover the perfect place to call home in this amazing neighborhood.